A frame is meant to complement and showcase a work of art. It is the finishing touch that presents the art in the best light, and separates the art from the world for contemplation and admiration. Framing art correctly results in enjoying the artwork for years to come, while a poor choice diminishes the art, making the task seem all the more daunting. To help choose the right frame, here are some tips and ideas for enhancing art with the perfect frame. Traditionally, frames are gold or a variation of gold because the color is universal and displays the art with an air of importance. 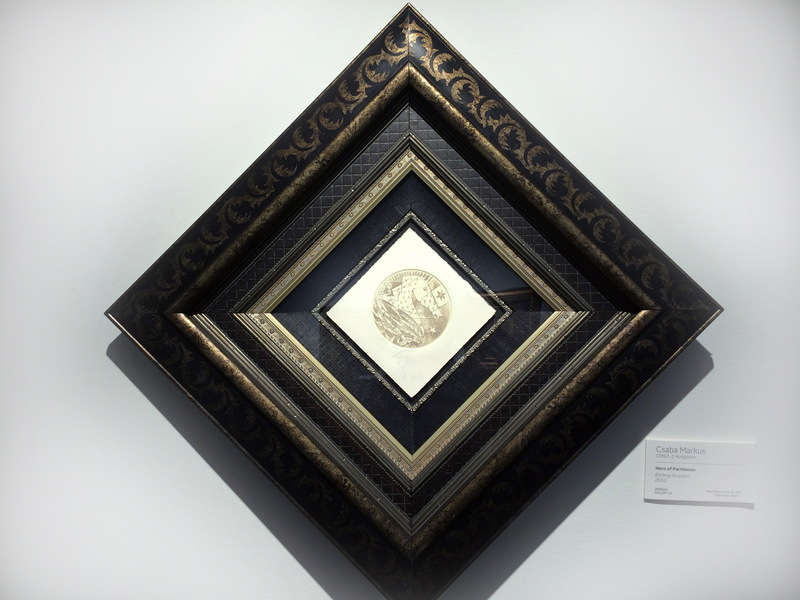 Since gold is neutral it is often the choice for framing fine art. 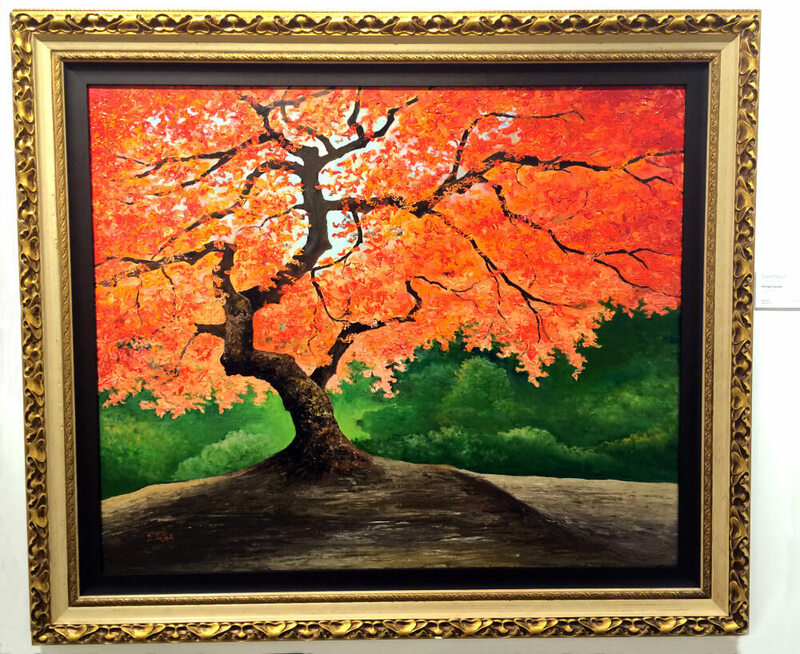 Even so, David Gorman, Park West Gallery Director, says the selection between gold or another color should be based on bringing out the colors of the art. The same rule applies to wooden tones. Mahogany or walnut, for example, pair well with warmer colors, while light and natural woods complement cool colors. Frames and matting should not closely match the artwork in color. There should be an element of contrast between them, otherwise they blend together and the colors of the artwork are diminished. In general, the frame should be chosen based on the artwork. A painting of a more classical subject or theme, such as a landscape, benefits from a traditional frame that is more ornate. Abstract and modern art looks best with a simpler, sleek frame. For a frame’s thickness, the general rule is to use a wide frame on large art and a thin frame on smaller art. Choosing a frame to match other frames in a collection is not recommended. A variety of frames can create a striking display, with each frame style emphasizing its work of art. Gorman says that frame styles do not need to match home décor either. For example, a contemporary painting can hang with a contemporary frame in a room with traditional décor. A home’s décor can change over time, so choosing a frame based on a room is not always the best course of action. “If you frame in a timeless frame, according to the art itself, it can go anywhere over the years and even move from wall to wall as your collection grows,” Gorman says. Matting is used for works on paper, such as watercolor and graphic editions. 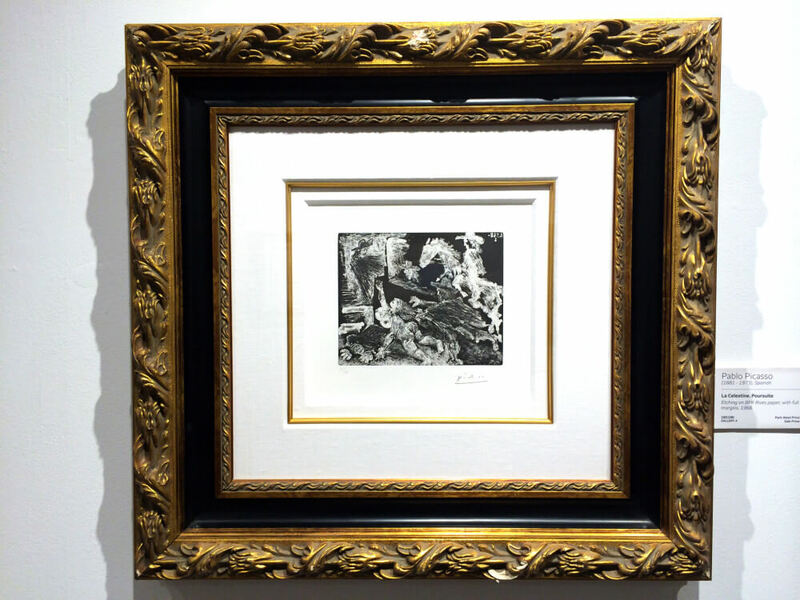 Artwork should not directly touch wood, so avoid matting situations where this would occur to avoid damaging the art. Park West Gallery adheres to this standard when framing art as well as using 100 percent rag board matting and insulating artwork with 100 percent acid-free mat boards. 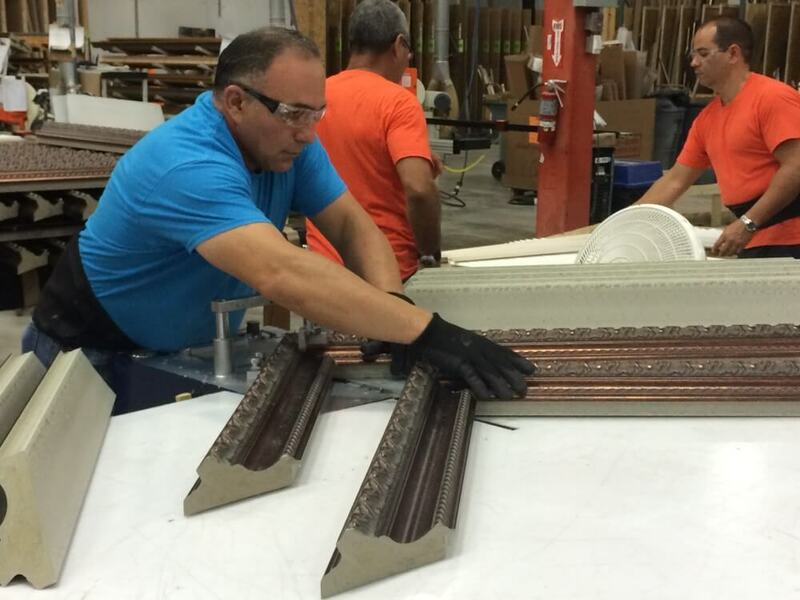 Gorman believes it is best to avoid colored matting. He notes that art gallery walls are white so they don’t compete with the artwork. The same should be considered when selecting matting. However, double matting is available if one desires a hint of color. The colored mat should be under the neutral colored mat for the best effect. Ultimately, the decision rests with the owner of the art for choosing a frame, but don’t be afraid to ask the professionals at Park West for guidance. 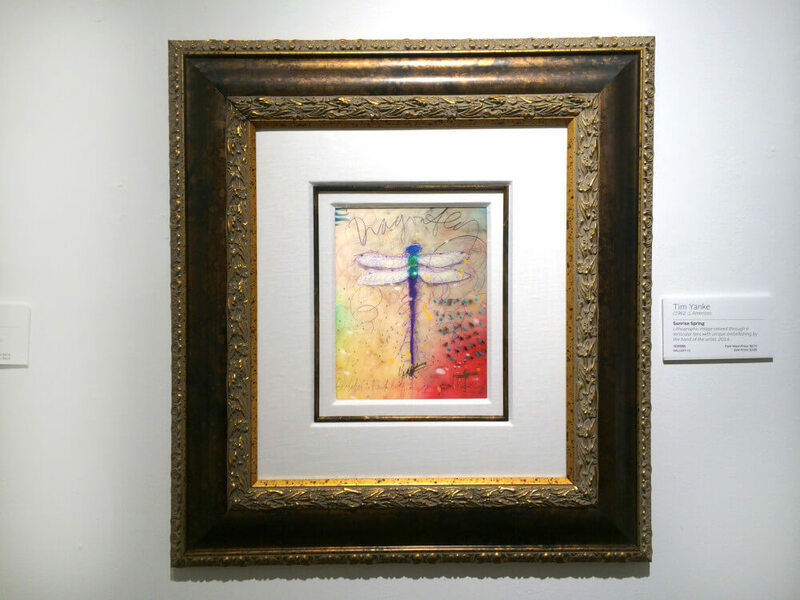 Park West Gallery’s framing program helps take the guesswork out of choosing a frame by having pre-selected options to choose from for each artist. Remember, the frame will always be viewed with the art, so with these tips, any art collected from Park West will be sure to take center stage wherever they hang. For more tips, check out our infographic on hanging art and our articles on displaying sculptures and 6 ideas for hanging art. I have purchased the following from you…Godard’s “Grape confusion”, “City Heist”, “100 dollar bill”. I picked the frame with Black frame with gold on the inside. I have a light cream colour wall. Would it look good ? Hi Vincent, and thank you for collecting with us! 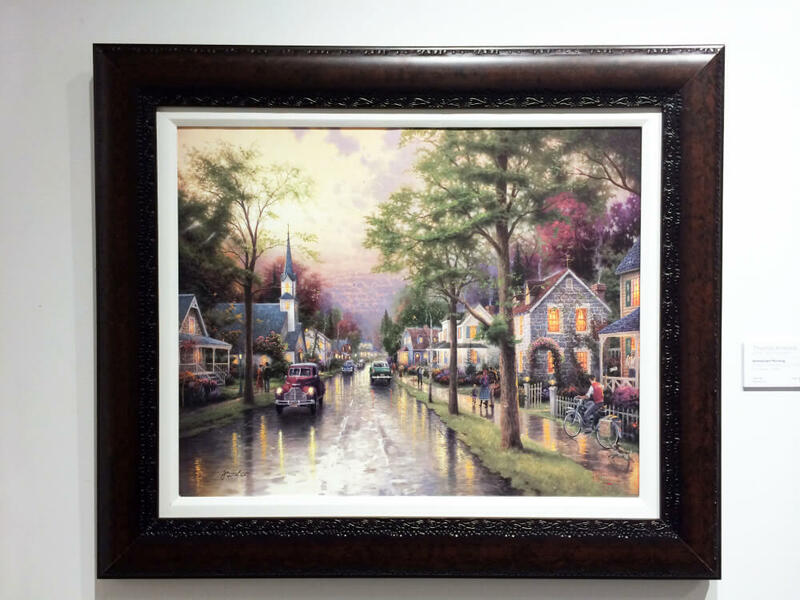 The frame choice is ultimately up to the collector’s tastes, but we believe your artwork will look great. It’ll catch everyone’s attention with the black and gold against a light cream-colored wall. I purchased a print on the Norwegian Sun 2 years ago. I should have let your company frame it. Can I send it to your company now and get it framed? Please advise. Hi Jennifer, we have passed along your request to Client Services, so someone should reach out to you soon. We have several Erte bronze medallions we’ve acquired from you. Are the framing recommendations the same? Based on the above article, the frame would be small and sleek due to the nature of the medallions. However, the medallion being a neutral color in itself, would we choose a dark or light frame? Also, we have 5 of these medallions. Would we frame them individually or in one large frame set in some kind of pattern? Excellent questions, Mike! The framing choice is subjective to the collector, so we suggest you choose what you think looks best. Some pointers to keep in mind is that a gold frame works well with nearly any artwork, so something small and ornate might work to give the medallions a regal feel. As for framing them individually or together, it depends on how much significance you’d like each medallion to have. Individual frames puts each one on display like a jewel, while framing them together can encourage the viewer to appreciate them as one work of art. Hope this helps! We have always been more than satisfied with the Park West frames. They are of the highest quality and enhance our art, no matter what design, color, size, etc. Many thanks. Thanks for the framing hints. We also think that quartz halogen 50 watt floods (with UV filters)on dimmers provide great accent lighting and make the art colors pop out. 12 years ago when we started buying art at sea we purchased two Kinkade’s &, not knowing what we were doing, we did not get them framed. Since then we have purchased way to many beautiful pieces. No wall space. 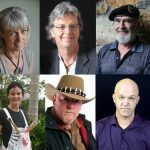 My question is can we still pay to get them framed by your experts? They are lithographs & are the only two we have that are not framed. Please help! Hello Michael, and thank you for collecting with us. We have passed along your inquiry to Client Services, so someone should reach out to you soon regarding framing. These framing tips would have been nice to know when my rolled up art arrived. Based on your suggestions, we have made many choice mistakes for colors and matting. We do love our selections, but my guess is that you wouldn’t. Thanks for the information, we will keep in mind for our next purchase. Beauty is in the eye of the beholder, Rob, so if you chose what you liked we’re sure it looks great! I to purchased some art this past summer during a cruise on the Norwegian Jewell. Three of the nicer pieces I had Park West frame and love the work – I have four different pieces I did not frame, so I too would like to have Park West to frame them for me. Hi Billy, and thank you for collecting with Park West! We will let Client Services know of your framing request. I started to select frames and now I am blocked out. We’re sorry you are experiencing troubles, Judith. We have passed along your information to Client Services, but feel free to follow up at 800-521-9654 ext. 1 or clientservices@parkwestgallery.com. Hi, We live in Australia and have received one of our art works we bought on a cruise, we are awaiting others. Just a question should they have glass or some sort of protection e.g. polycarbonite. Hello Elizabeth. 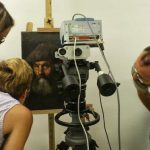 To protect artwork on canvas or paper from exterior harm and sunlight, there are options such as glass or Plexiglas available that reduce any fading and warping that may occur over time. How can I look at the different framing choices available thru Park West? My framed print by Parkwest has begin to have a wave effect inside the frame. I have also found that the solid wood frame is veneer. Parkwest says they only warrant work for one year. Not an acceptable answer in my opinion. Hello Lynda, and thank you for bringing this to our attention. We have passed along your concerns to our Client Services department, so someone should be contacting you soon to resolve the issue.